Our unique perspective comes from taking a multi-disciplinary approach, in particular combining rail engineering and technical research with economics, such that technical innovations that deliver social welfare gains can be identified. The UK Department for Transport’s WebTAG appraisal guidelines have for many years specified monetary valuations of travel time savings and noise directly from our research. The economic case for HS2 used these valuations. In the Passenger Demand Forecasting Handbook, our work on understanding trends in rail travel has underpinned the recommended elasticities to GDP over many years. Our research for the Passenger Demand Forecasting Council and the Office of Rail Regulation led to major updates in the parameters used to forecast changes in reliability; these new parameters were implemented in ORR’s 2013 Schedule 8 update. 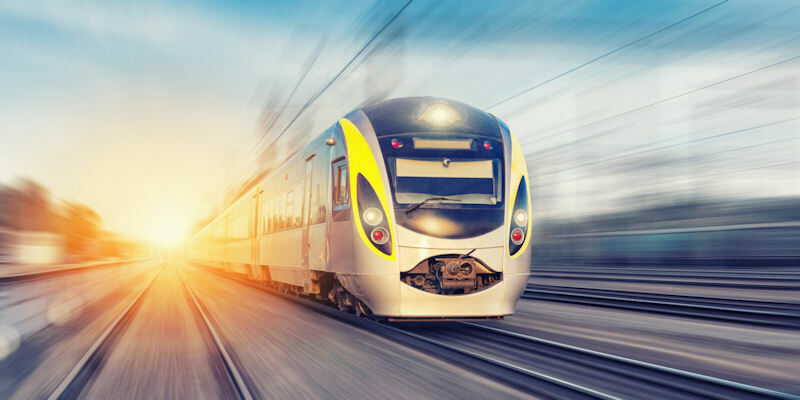 Our research on the marginal cost of vehicles running on rail networks in Europe was used to inform the European Commission’s recasting of market access legislation. If you would like to discuss an area of research in more detail please contact: Professor Andrew Smith.